Beloved author Anne Rockwell celebrates animals of all kinds with a gorgeous new picture book about a child’s first visit to the zoo! A young boy and his family visit the zoo for the very first time. From gorillas to lions, polar bears to parrots, Anne Rockwell and her daughter, artist Lizzy Rockwell, celebrate a day he will never forget. 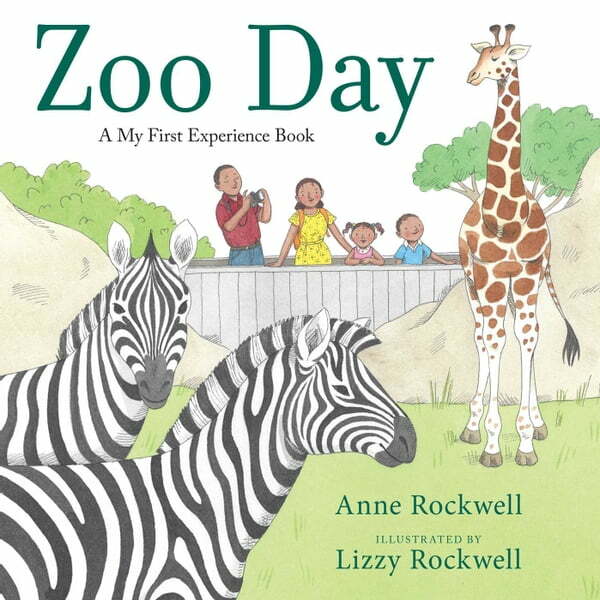 With simple, lyrical text and bright illustrations that jump off the page, Zoo Day brings the joys of visiting the zoo vividly to life.